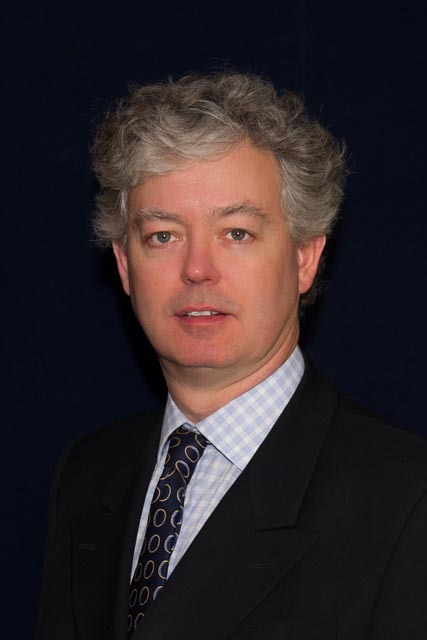 Rupert Bentley is co-founder, CFO and board member of Smartlogic. He is a chartered accountant with more than 20 years’ senior management experience developing performance improvements for organizations. He has held Senior Finance roles in the Publishing, Broadcast Integration and Media sector businesses: including Television Systems Limited (TSL) the largest Independent UK Broadcast Systems Integrator, and Thomson Learning (Gale). Rupert has successfully guided companies through the MBO process, a program of trade disposals to large corporate, a program of acquisitions to build market share for disposal and several business-saving cost control initiatives. Rupert holds a Bachelor’s of Science from the University of Bath.